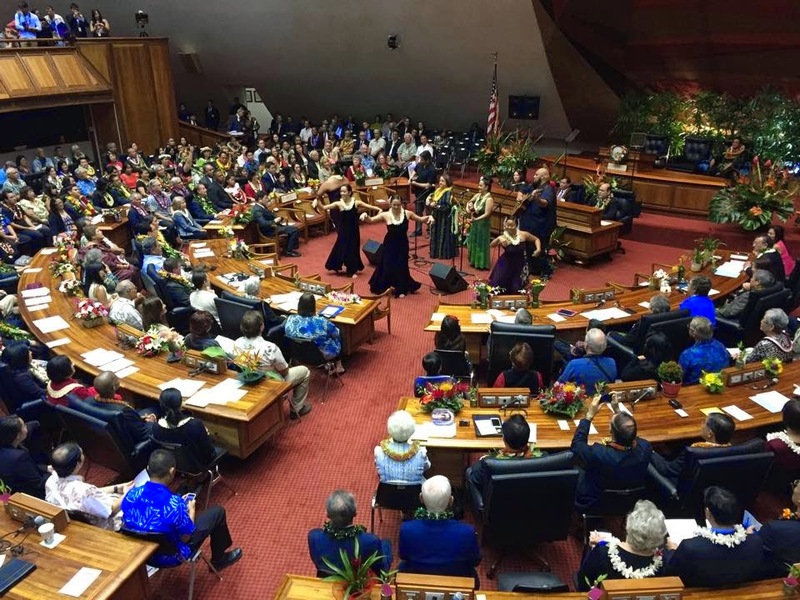 The 28th session of the Hawaii state legislature ends today, sine die. But do not despair, the same cast—some in new roles—will be back next year for the Opening Day of the 2016 Session on January 20, 2016. Next year is an election year, so it is sure to be even more interesting at our people’s branch of government. While the legislature officially ends its business for the year, the governor still has some work to do. 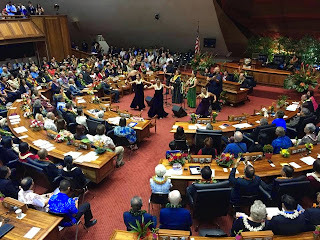 According to the Legislative Reference Bureau, the governor has until June 29, 2015 (35th day after adjournment sine die), to give notice of his intent to veto any bills. The governor has until July 14, 2015 (45th day after adjournment sine die), to veto any bills. After July 14, 2015, any bills that he has not vetoed become law without his signature. I will be writing about significant bills related to land use that passed this legislative session in the coming weeks. Stay tuned.